Welcome to our list of the best portable projectors money can buy in 2019. These top picks allow you to easily carry around a projector so you can quickly set it up and use it while you&apos;re travelling. 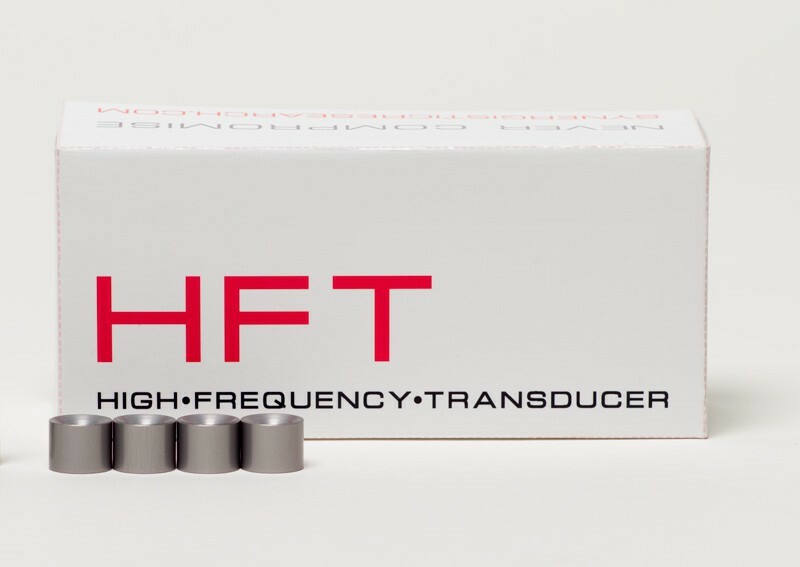 Expert review and test of the FiiO Q1 MkII Portable DAC/Headphone Amplifier by Australian Hi-Fi Magazine. Free pdf download included. It looks like Astell&Kern is going affordable. Well, a little bit anyway. 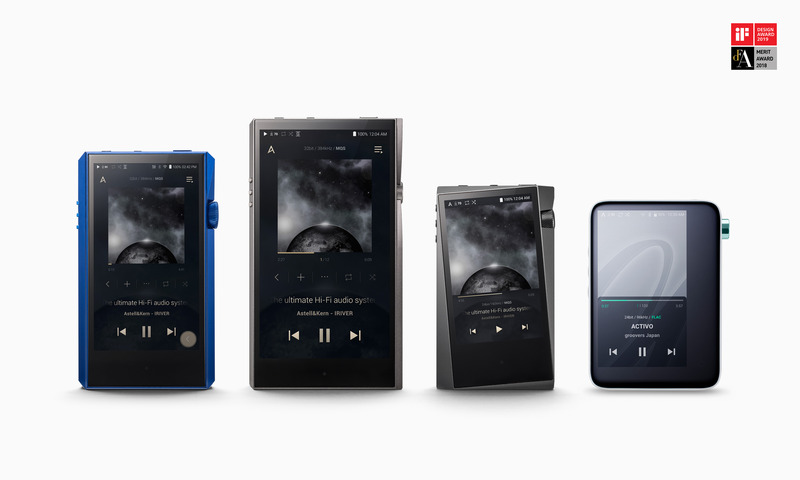 Rather than a portable media player priced at $5000+, this Astell&Kern SR15 is available in Australia for $999. Its full name is the ‘A&norma SR15’, presumably to contrast it more completely with the more expensive A&futura SE100. Is Apple Plotting to End iTunes Music Downloads?